British voters elected to leave the European Union (EU) yesterday. At market open, investors reacted swiftly to the news, pushing global markets sharply lower. The news came as a surprise. Betting markets and financial markets had moved in the direction of “Bremain” in recent days, exacerbating the losses experienced after the vote. The rally in recent days will raise the drama factor from today’s declines. International stocks were up 5% this week, through Thursday, and European stocks were up even more. The only known result from Brexit is that we can expect more market volatility. Economic uncertainty typically translates into market volatility. And there is economic uncertainty with many views regarding what Brexit might mean from an economic standpoint. Some do feel deep concern over spillover effects to global economic growth. Japanese stocks, for example, fell over concerns that global economic growth will push them into negative economic growth. Spanish stocks fell even earlier. For example, Santander, a Spanish bank, derives much of its profits from its British operations. A decline in Eurozone growth may also threaten the Spanish economic recovery under way. Some people, however, feel strongly that Brexit is a clear long-term economic positive for the U.K. economy. Only time will tell. The CLS Portfolio Management (PM) team has already begun the process of combing through areas that dropped for potential value as well as looking for areas that may have risen excessively (bonds and the dollar). This process will be careful and disciplined, in contrast to today’s initial market reaction. In Britain, the political dominoes have begun to fall. Prime Minister David Cameron resigned, clearing the way for a fellow Conservative who supported Brexit, (Boris Johnson is a likely candidate), to become the next prime minister. The vote is non-binding, meaning Parliament will need to pass laws expressing the wishes of the voters. 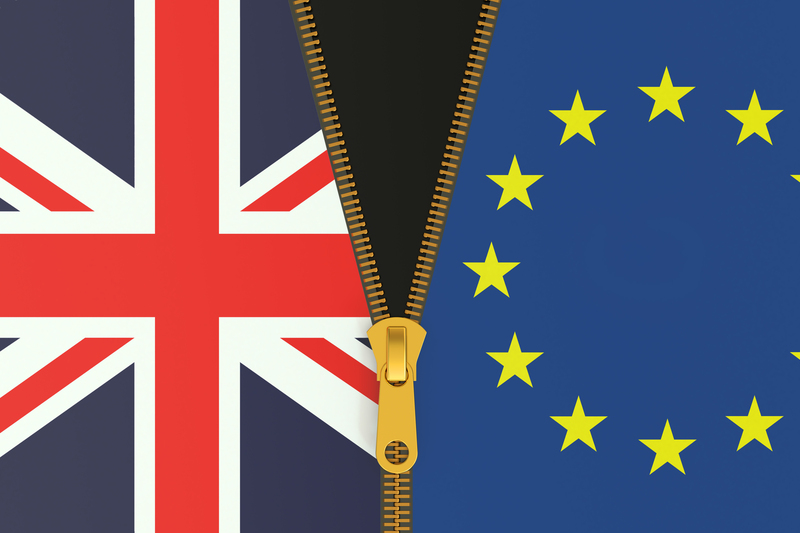 Once those laws are passed, Britain and the EU will begin negotiations on the terms of exit. EU rules suggest an exit period of up to two years. A parting supporting economic growth is in the interest of citizens of Britain and the countries in the European Union. Much of the decline is just giving back gains earlier this week. Our portfolios will likely lag today –giving back some relative performance from earlier in the week — because of drops in international stocks and currencies. Fundamentals will likely change – but may take years to resolve. The market often overreacts to political surprises more negatively (or positively) than they should. Everyone in the exit process has an incentive to maintain economic growth. CLS PMs are evaluating opportunities based on new prices using our disciplined process.